Back in 2010, an extremely special honor was given to actress Reese Witherspoon. After working in the industry for decades, Witherspoon was granted a star on Hollywood’s iconic Walk of Fame. And since the star-studded sidewalk is one of L.A.’s biggest attractions, it makes sense that it’d get a lot of foot traffic, aka dirt. 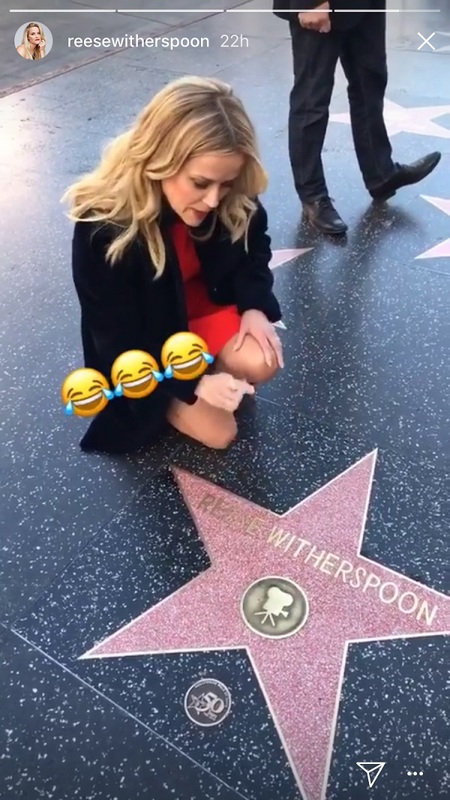 Witherspoon wanted to make sure her star was still shining bright after a visit, so she cleaned it herself. Sure, it’ll probably get dirty again — since that’s the way these things work — but it’s still pretty endearing that Witherspoon took the time out of her day to give it a quick polish. Witherspoon hilariously documented the whole thing on Instagram, first telling her fans that despite running late for work, she heard her friend was “really close by” and wanted her social media fans to meet her. That friend happened to be her star. Witherspoon showed her adoration with the proper filters, proving that her love affair with the star is very real. Back when she was given the honor, she had another “friend” with her — the pup who played Bruiser in her hit Legally Blonde. Her children, Ava and Deacon, were also there to witness the event. "Oh, now you're looking good, girl! Don't you let people walk all over you!" 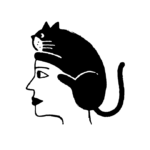 Witherspoon said in the video, as she wiped down her star with a tissue. This is basically the most endearing thing we’ve ever seen a celebrity do, and we’re all about it. And fans were, of course, obsessed. Check out Reese in the upcoming A Wrinkle in Time, premiering March 9th.